I am writing you today because I want to thank you. I was given an opportunity to learn to fly fish on one of your adventures. I’m not just thanking you for teaching me the art of fly-fishing but also for the opportunity to be near other veterans whom I could relate to. Even though I experienced horrific situations, I missed my Corp. I missed my family. That’s what it becomes in the service. It’s a family you love to hate and will defend to your last breath. 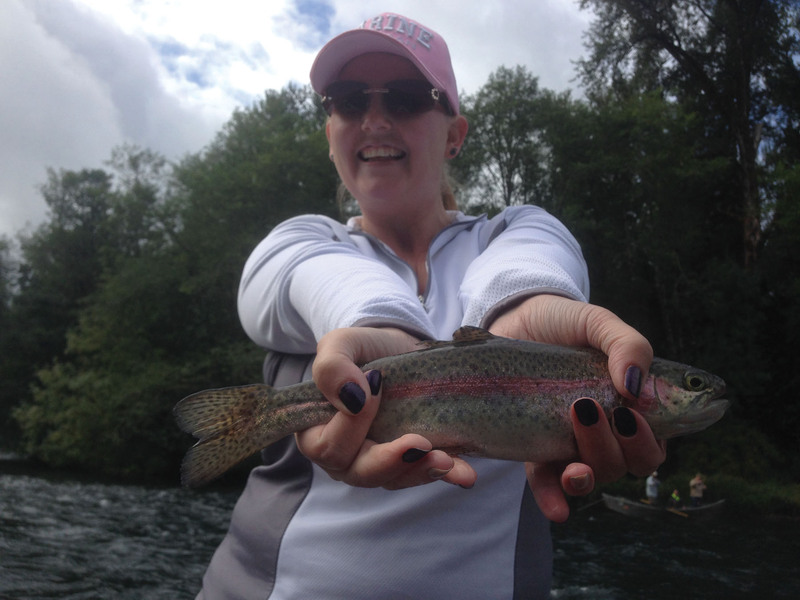 I was scared to go on the fly fishing trip because of trauma in my past but with my husbands encouragement I dove head in. I knew in my heart I needed to be with my brothers again. I had never met a single one of these brothers before but I had hope. It proved to be a great decision to go. Over the course of the trip I listened to my brothers as they opened up and talked of their pain and how far they had come. We were all at different places in our journey of becoming who we needed to be. I could feel myself relax and the anxiety leave me as my brothers accepted me and helped me feel safe. I was home again. We laughed, we let go and we healed. Thank you so much for the opportunity. Living can be a struggle but when you have others to help you along, the path becomes less worrisome and much more manageable.